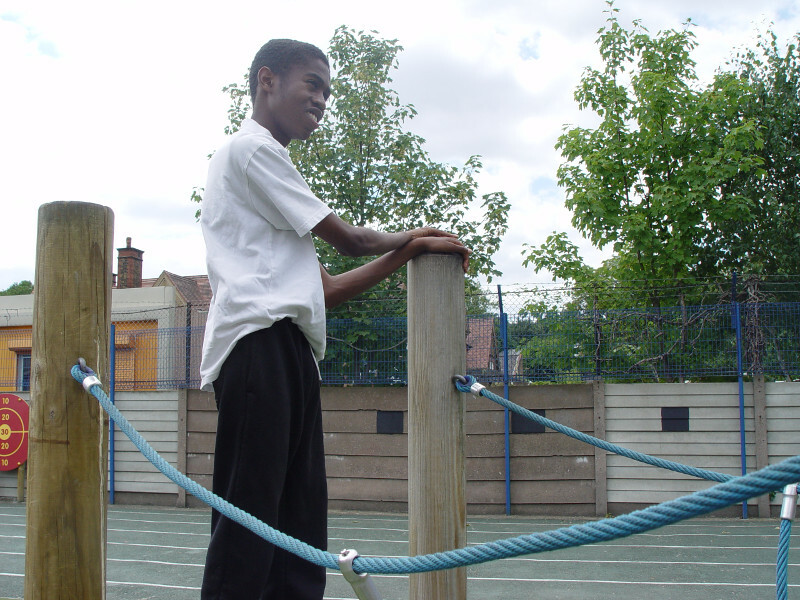 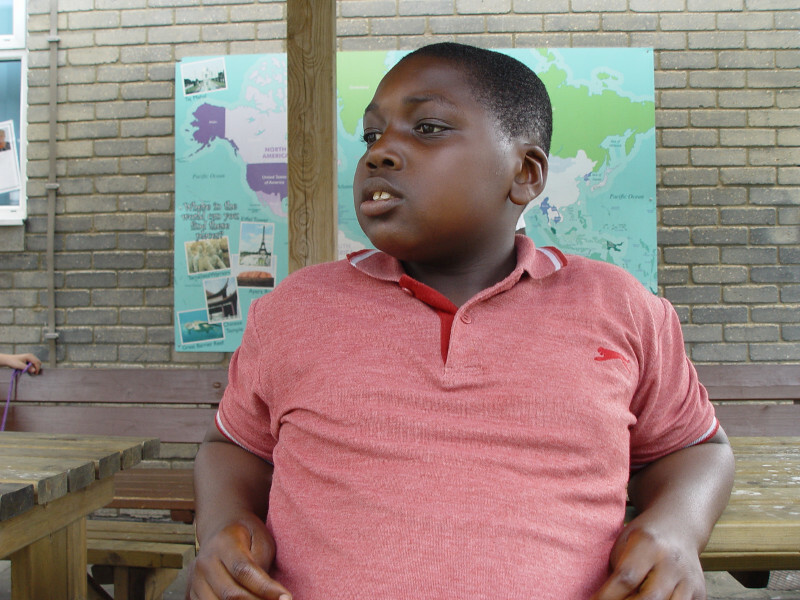 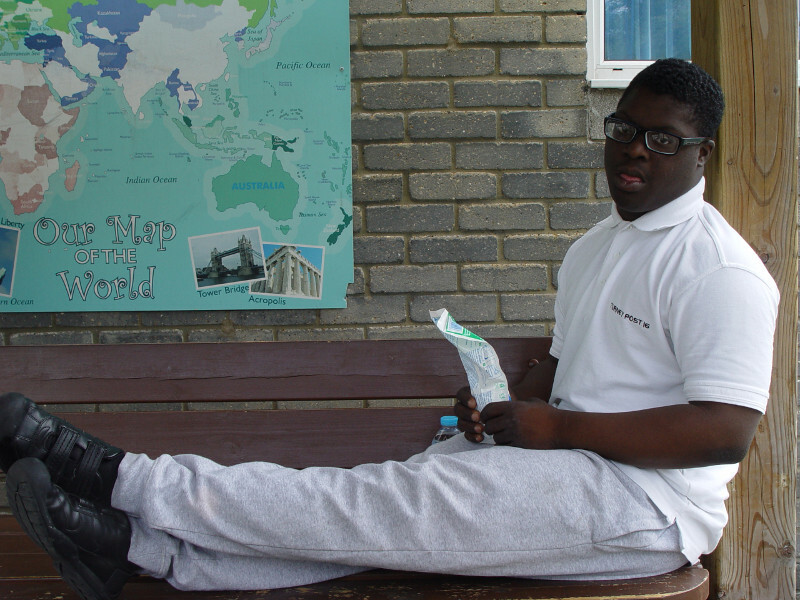 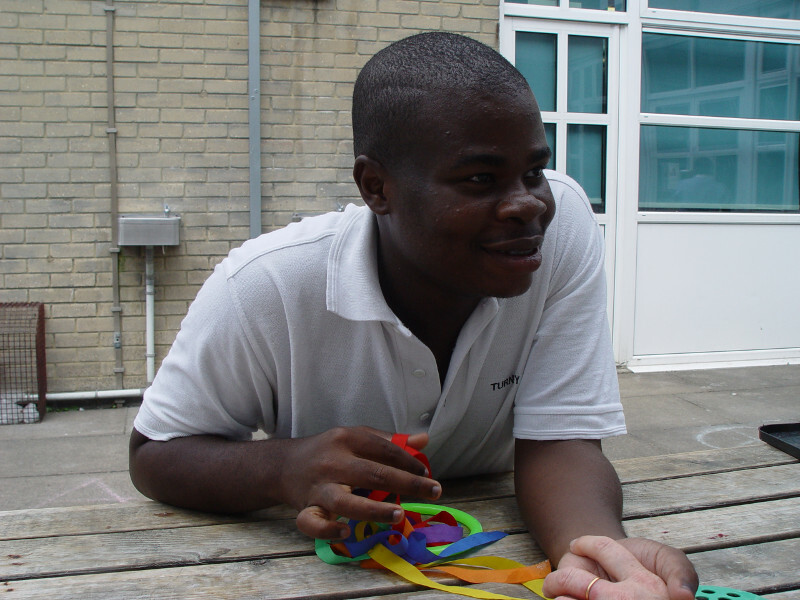 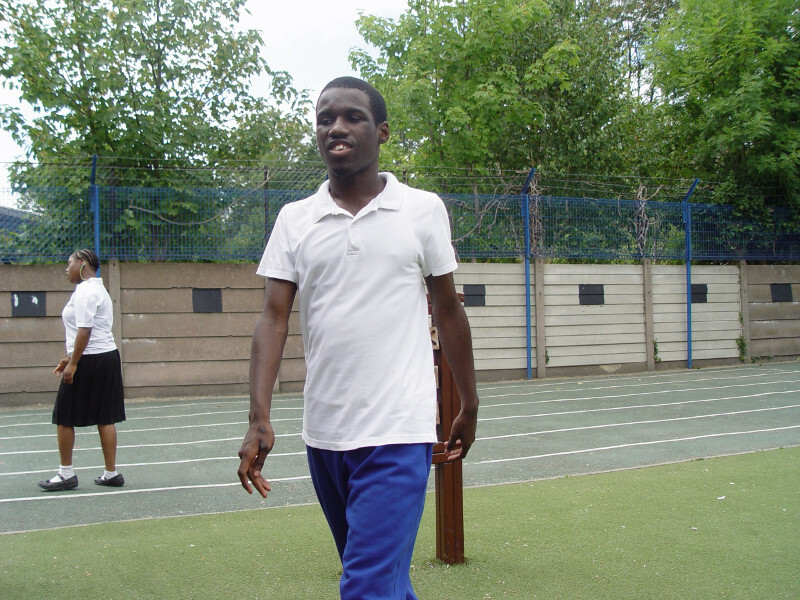 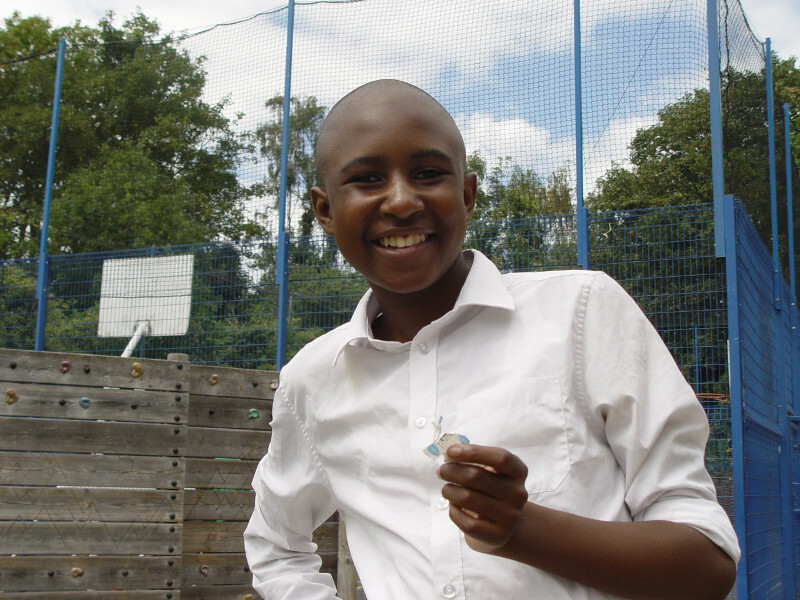 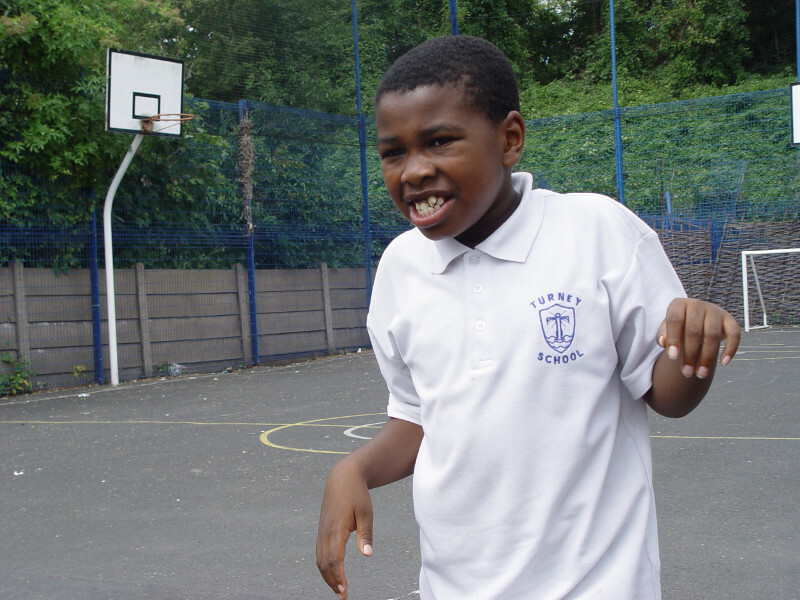 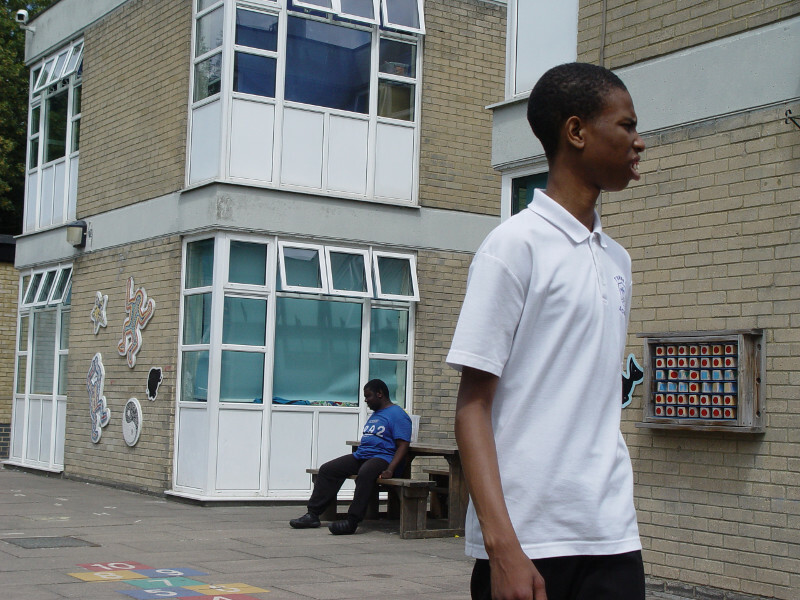 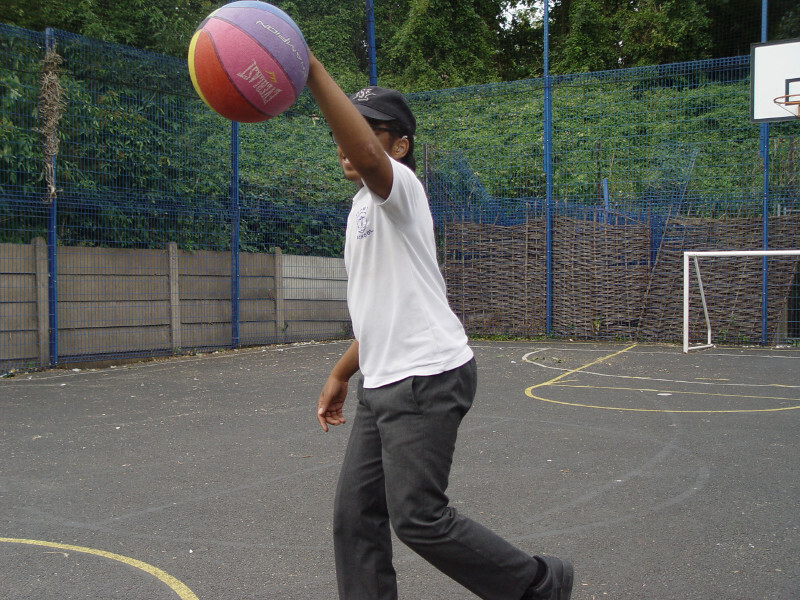 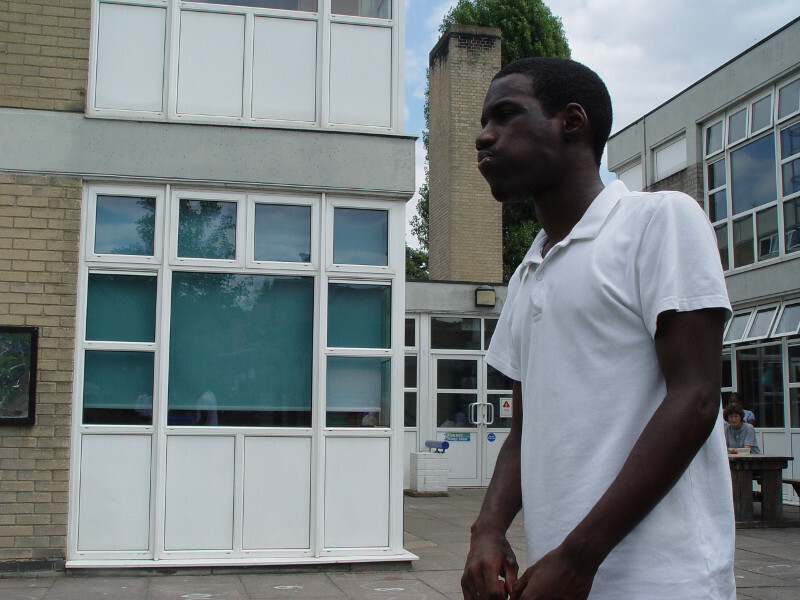 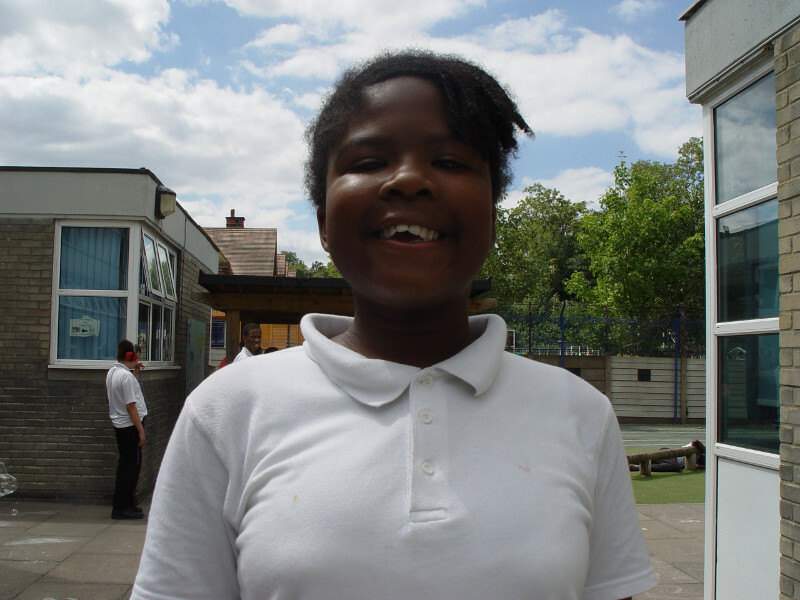 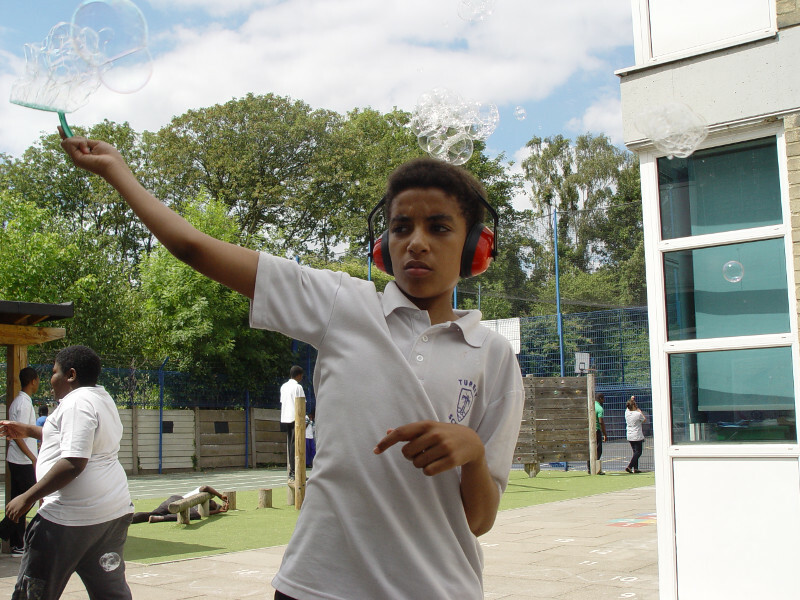 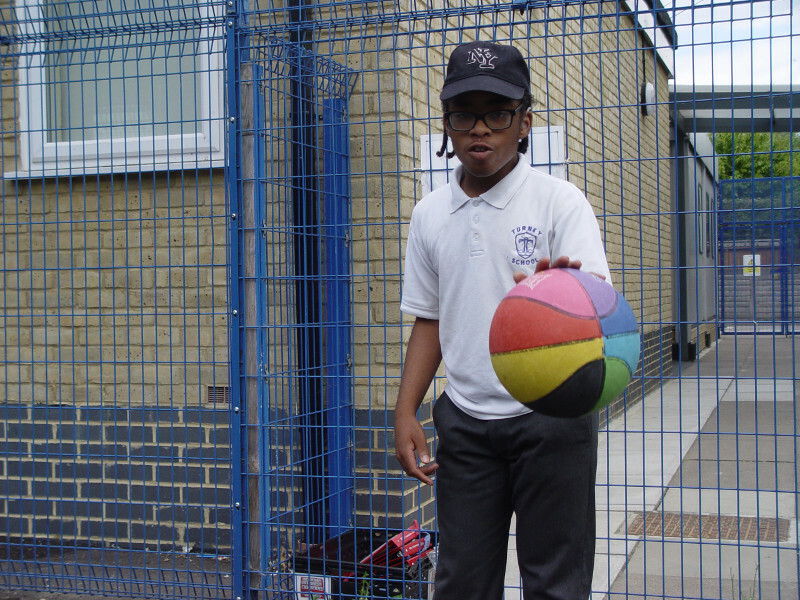 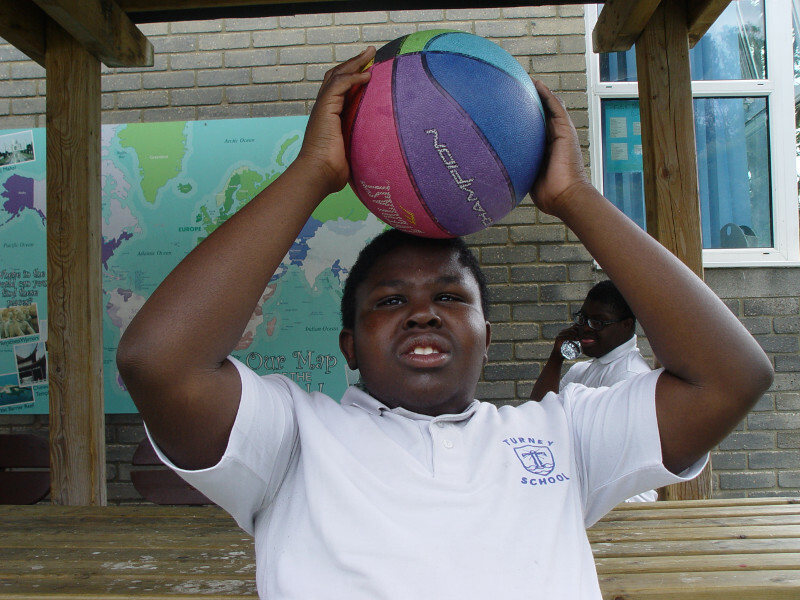 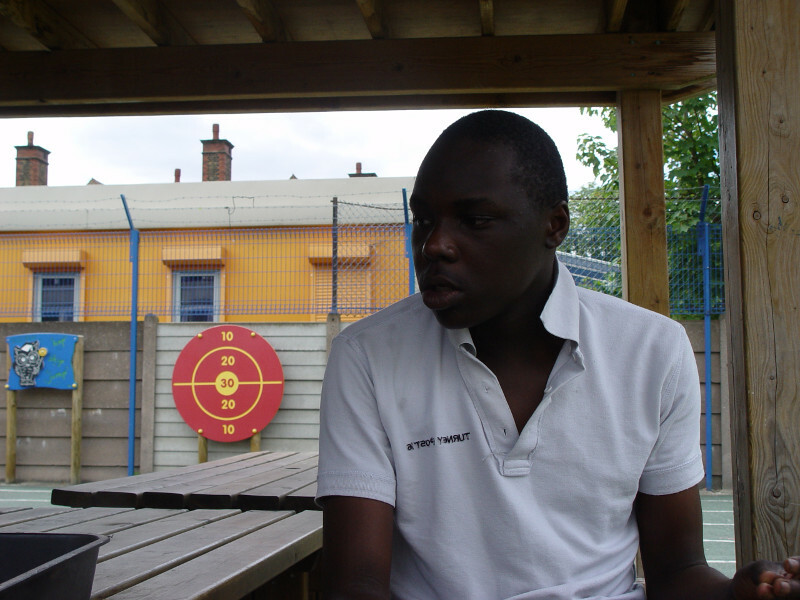 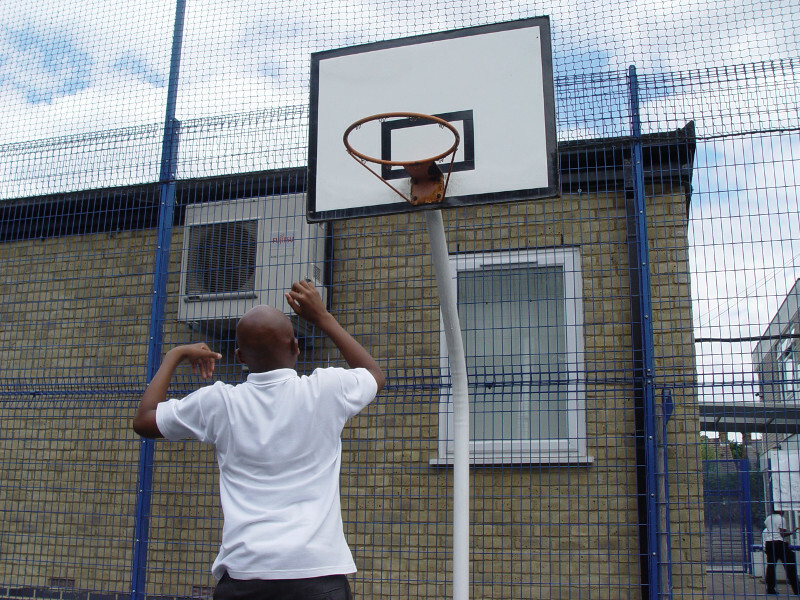 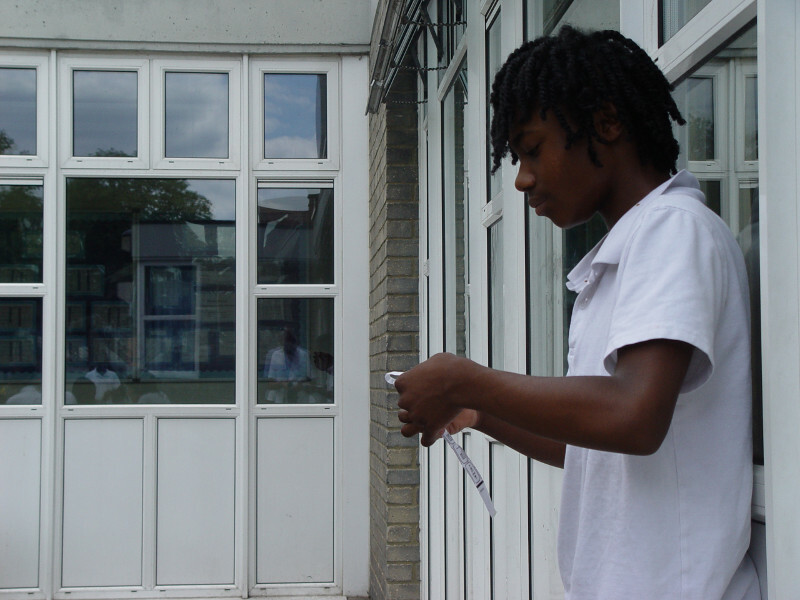 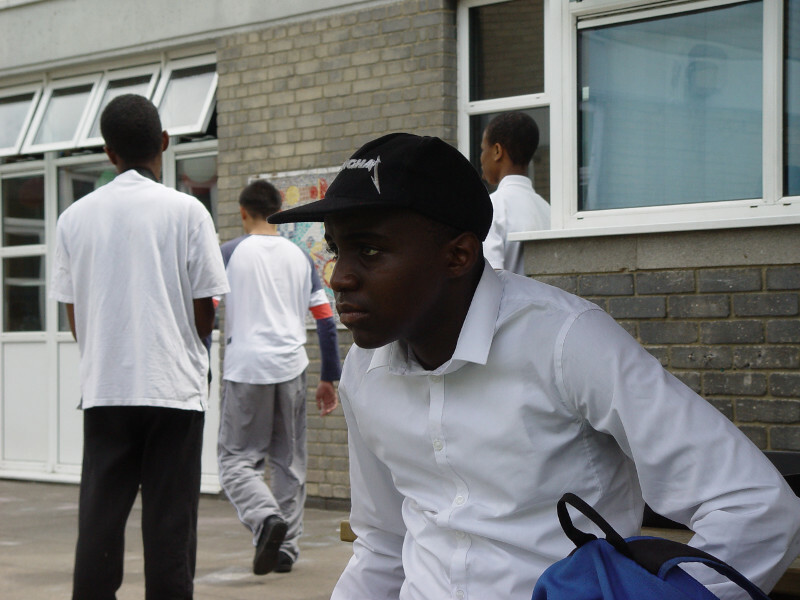 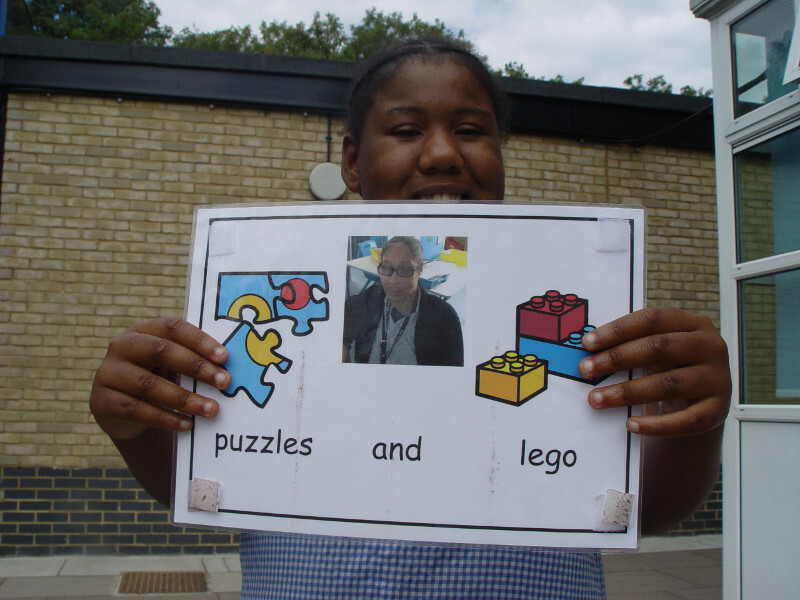 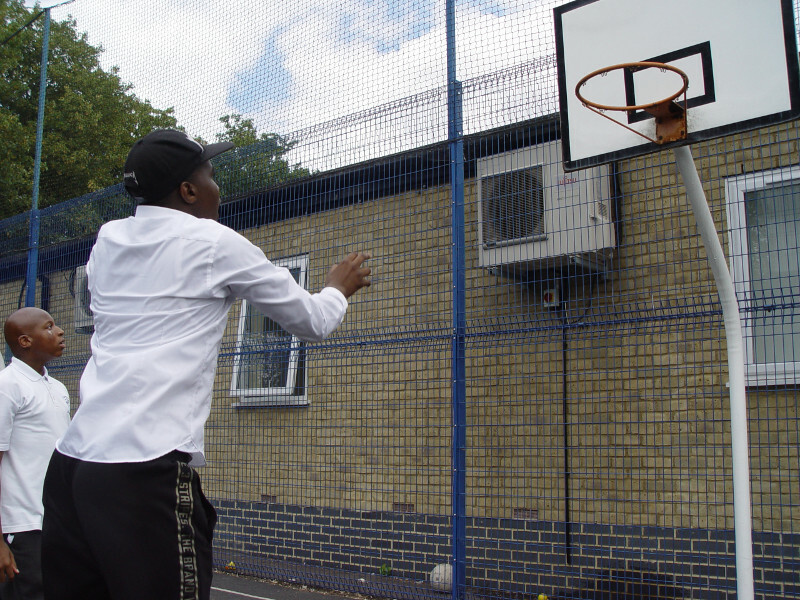 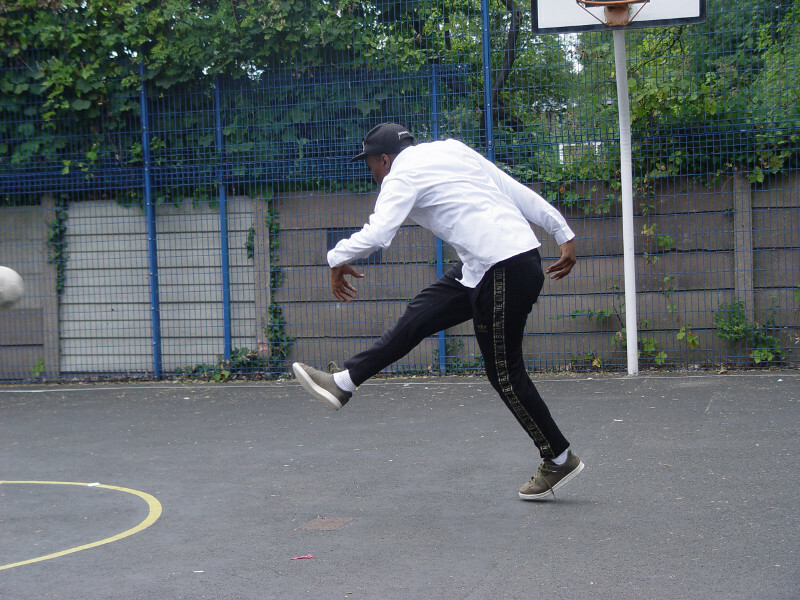 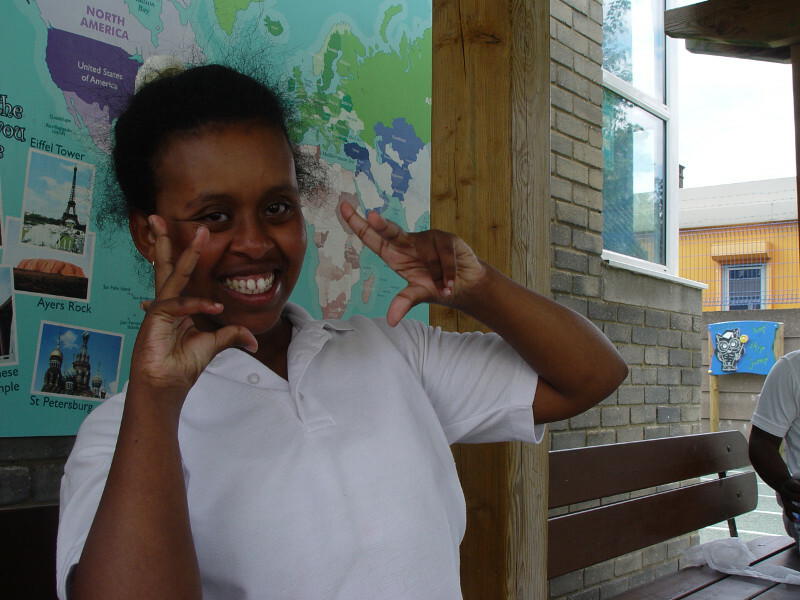 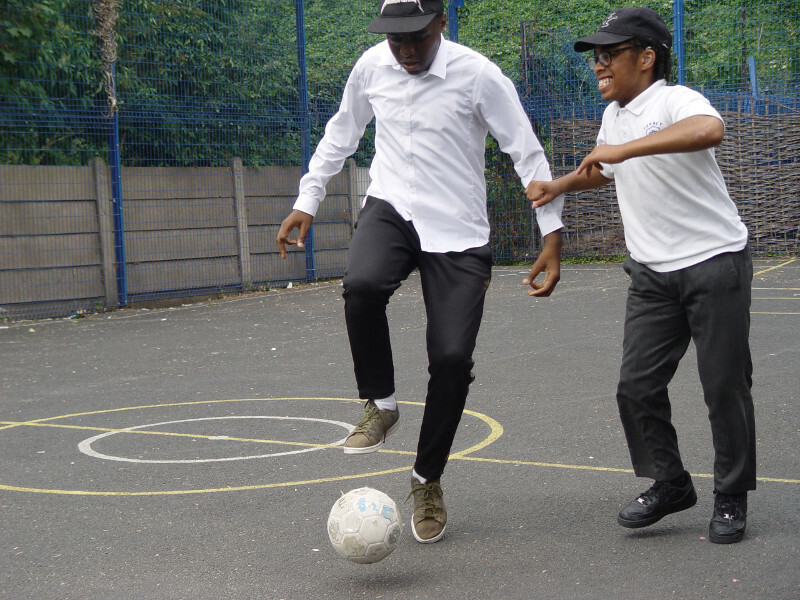 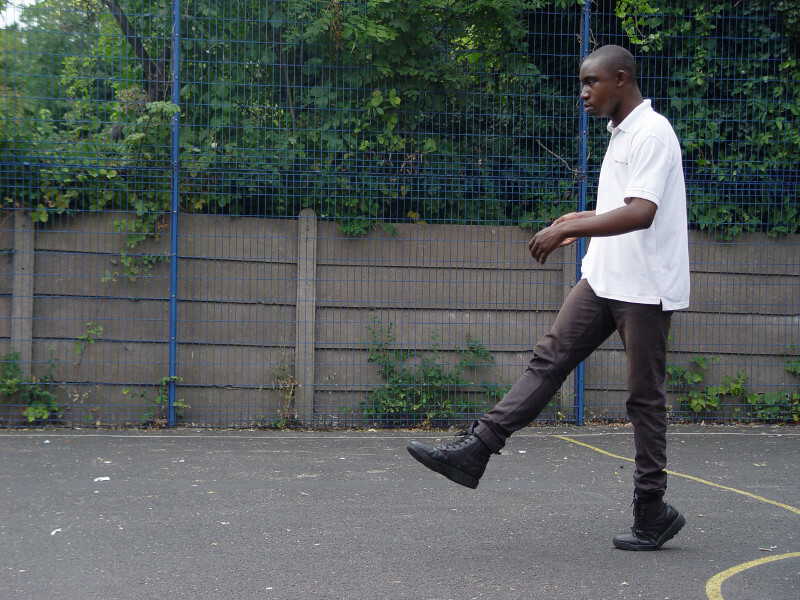 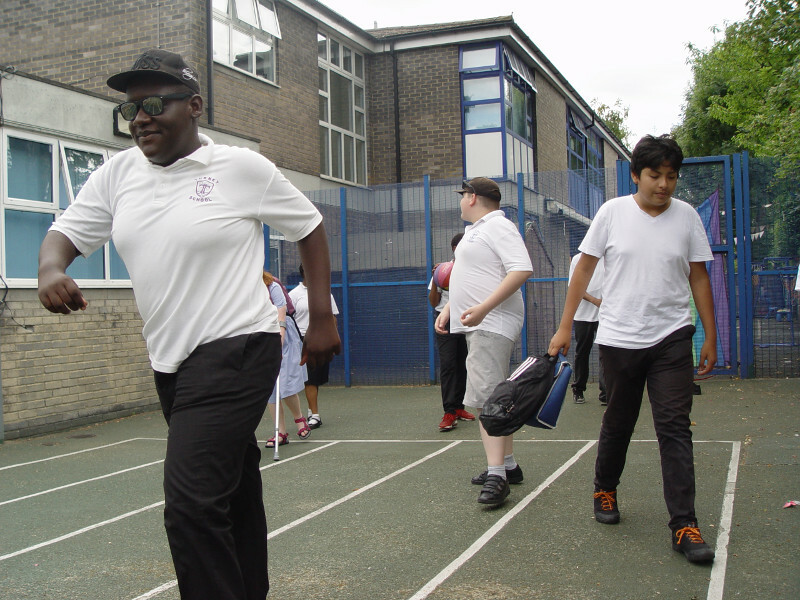 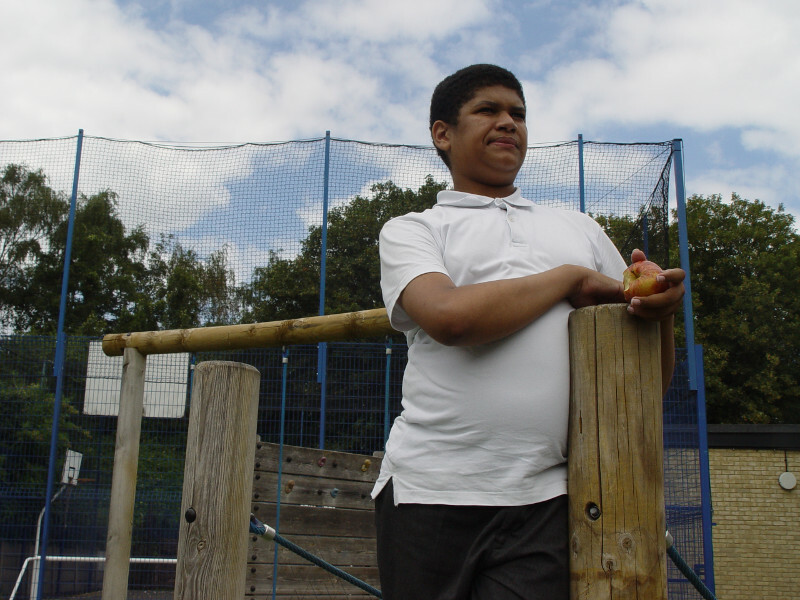 We have a final photo gallery from the secondary school playground to share for the summer term. 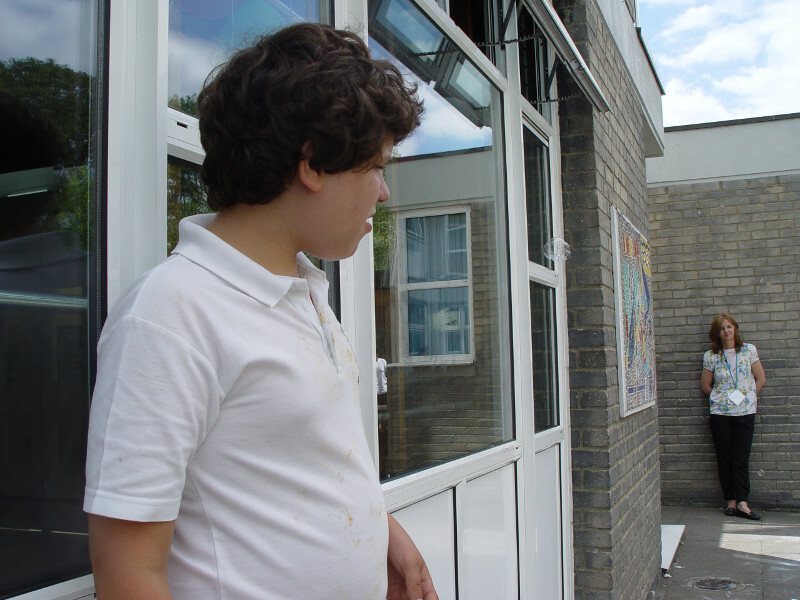 There is plenty of covered space in the shade for pupils who want some cover to keep cool. 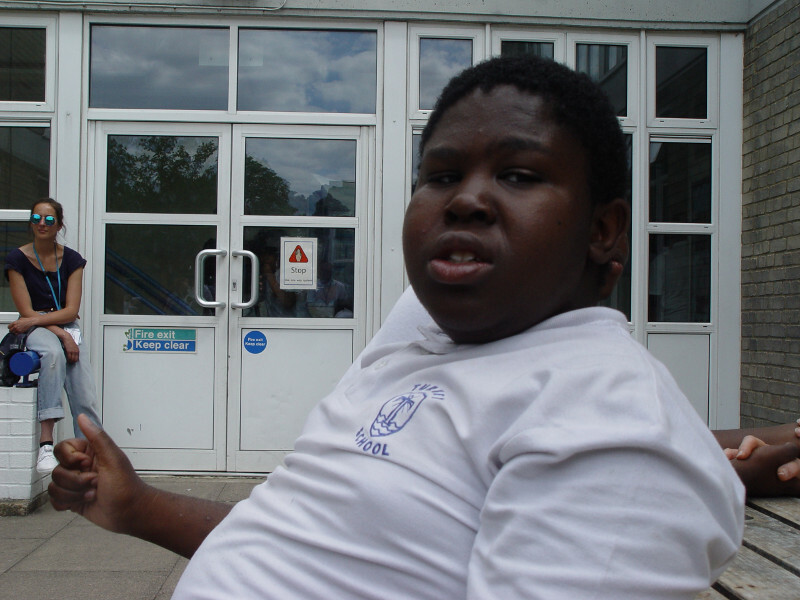 Water is also on hand for everyone to drink.